All aged children love Marvel and all the superheroes that come with it. It can be hard for parents to keep track of what is suitable for their kids to be watching. Here is an easy guide to follow that explains what flicks are suitable for the different age groups to ensure your children can still enjoy the Marvel superhero experience but in a suitable manner. Most of the superhero movies are basically just full of action and language. It all depends on what you are happy with your child watching and what they can handle. Unfortunately, Marvel doesn’t have any movies that are totally clean, organic and suitable for the most delicate people to watch. They all contain language, guns, violence, action thrillers and a little romance here and there but hardly anything to worry about. Most times the violence is not all gore and blood and their language barriers are quite ok there is no intensive swearing just a few minor swearing words here and there. Marvel movies are fit differently like ant-man is pretty innocent while going further to Iron Man 2 which is pretty much an adult type movie. 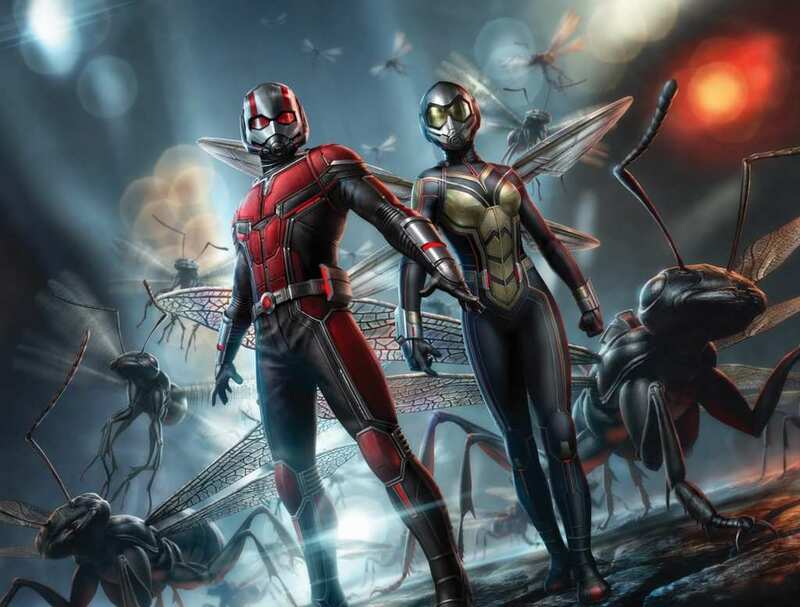 Antman: Here we have Antman who is a funny little guy who tries to conquer the world that is simply too big for him to even attempt. It has parts that kids can relate to and overall it is a light-hearted movie. Guardians of the Galaxy 1 and 2: These movies come into the more hippy type category out of all the Marvel movies. They are good for kids and don’t happen to take themselves so seriously like the other types of movies. Groot is popular with the kids and fits in quite well with the parent requirements. Thor – Ragnarok: This movie is quite uneven and has plenty of ironies that will sail right over the children’s heads. For the most part of the movie kids will just see good guys fighting the bad guys and without the soul-searching, romantic sections that most movies have nowadays. 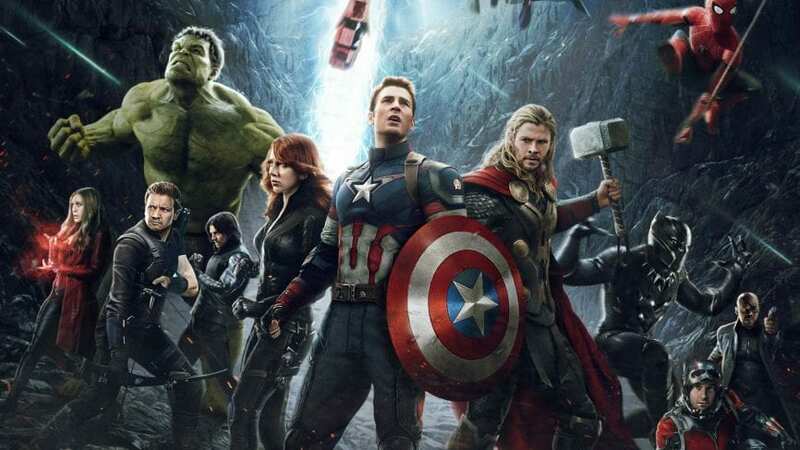 The Avengers: Well this is a movie that can only be described as action-packed. Some will say it is ok for viewing by under 10’s however it depends on the children sensitivity. This movie can get quite confusing trying to keep track of all the heroes and their special powers. Captain America: While Captain America was the first Avenger this movie is quite intense for under 10 years old’s and even some older. This movie has an accurate account of the super soldiers in WWII, however, the Nazi’s can be pretty intense for children, again this needs to be left for the sensitivity of the children as to whether they can handle the movie. Avengers – Age of Ultron: This gives a message of working together and how important teamwork is. It is quite a fast pace and has a fair amount of violence that may become a little too much for the wee ones. The Hulk: Kids love Hulk that is no secret and that is due to the fact he solves everything by destroying it. Kids love seeing Hulk smash things however Hulk’s nature is violent and parents may not want to introduce their children to watch things get smashed apart. 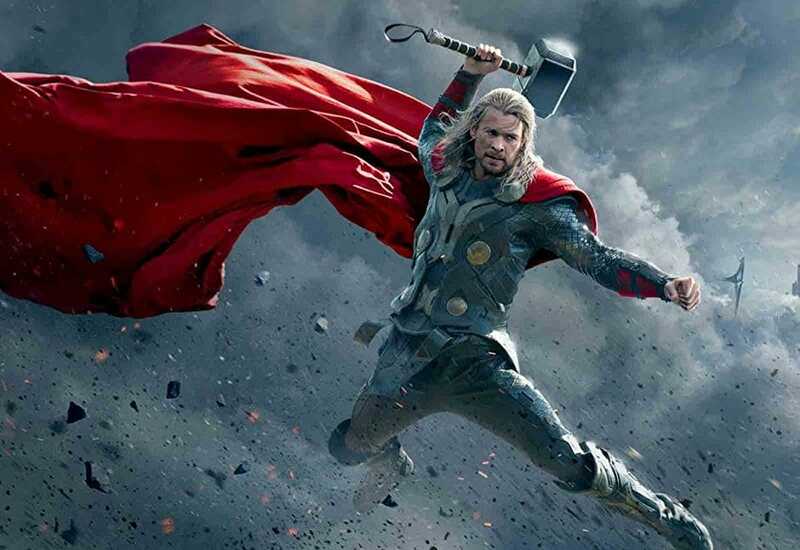 Thor – The dark world: This is a battle that is overwhelming and huge. Most older children will fit right in with this movie but other younger than 13 may find it a bit too much. Captain America – Civil War: This is a movie about superhero’s going up against other superhero’s and may become very complex for children to understand. There is also a few personal death in this movie that sensitive children might be distressed by.